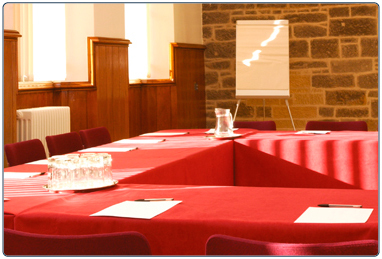 Whether you are looking to book a meeting for 10 or a conference for 150, you will find a meeting room to suit your requirements within the venues of South Lanarkshire Leisure and Culture. Each venue has an events team to assist in every aspect of your booking from confirming layouts to the required catering. These elite teams will liaise with all departments to ensure the smooth and successful running of your event.